I hope you are all well, and ready for a great weekend. 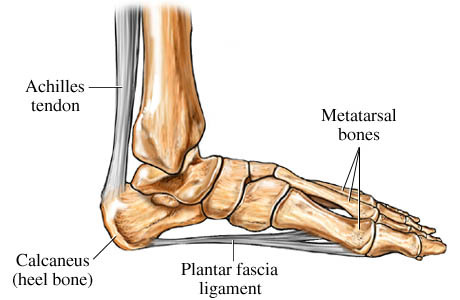 Today, my vlog looks at how to manage and heal from plantar fasciitis, a very common foot injury that is often ineffectively treated due to a lack of understanding of the integrated functions of body systems. Let’s see what I have in store for you today. 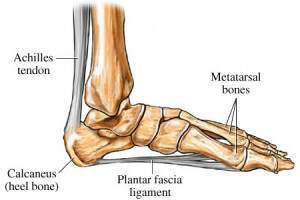 Plantar fascia is the connective tissue on the bottom of your foot that acts like a suspension system for the arch. 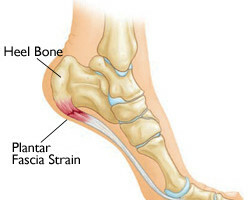 As you can see in the diagram above, the plantar fascia is often injured where it connects into the heel bone. In my video today, I’ll show you how the deep longitudinal muscle chain is continuous with the plantar fascia system of the foot. I do this to explain how length-tension imbalances occurring anywhere from the skull down to the foot can contribute to this common, and painful problem. In my discussion of plantar fasciitis, I explain the correlation between higher order control systems as depicted in my CHEK Totem pole system of body-mind assessment so you can get an idea of the many factors potentially contributing to the dysfunction. I also explain how organ stress causes changes in blood flow to working muscles. This is a common cause of muscular fatigue, and often contributes to plantar fasciitis, and many other chronic musculoskeletal problems people face. 1. How to perform deep transverse friction massage. 2. 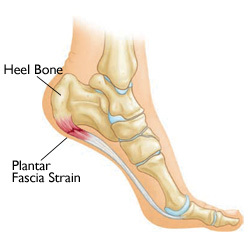 How to support the injured plantar fascia to encourage healing. 3. How to perform self-massage with tennis balls to mobilize the plantar fascia. As you heal with the methods I’ve shared, you can progressively wean yourself off the foot support sandal and into normal function again. 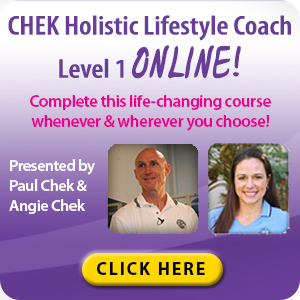 CHEK Practitioner Level 4 Highlights! 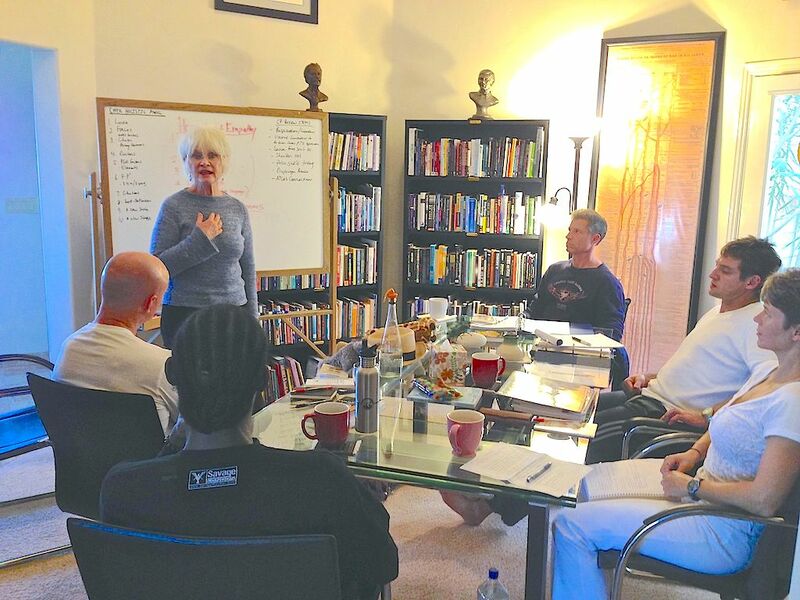 Here you can see my students and I learning Nonviolent Communication (NVC) from my mother, Meera Censor. NVC is a very powerful method of both communicating your wants, feelings, and needs in relationship to self or others. 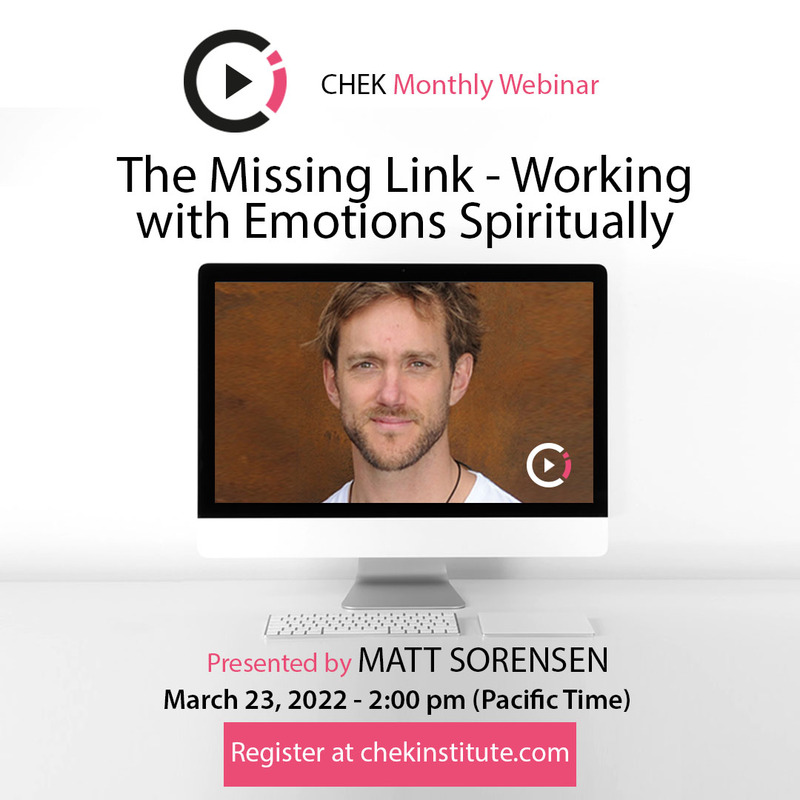 It is very important for therapists to learn because NVC helps people focus on sharing their feelings and getting their needs met nonviolently, which is certainly a new concept for most in the world today. My favorite book on NVC is Nonviolent Communication – The basics as I know and use them, by Wayland Meyers, which I can’t recommend enough. This little book carries the essential gems of NVC and will fit in your pocket for easy access. You may also want to visit www.nvc.org and explore their many resources and workshop options. 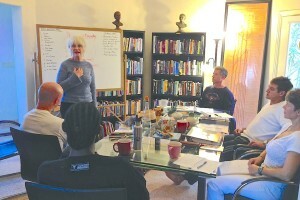 My mother “Meera Censor and her husband Alex are NVC instructors and do private NVC sessions to help people resolve relationship conflicts in their lives. 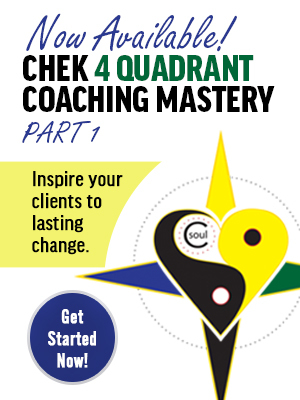 Alex also runs his on on-line NVC Synergy support group, which is free. Here you can see me teaching my students about the science of water and how they can build their own water charger. Water is such a vital component of our health and well-being, I share as much of my water knowledge as I can with my students; healthy students are healthy learners! 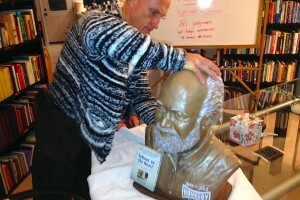 My latest acquisition – Father Gregory Boyle! 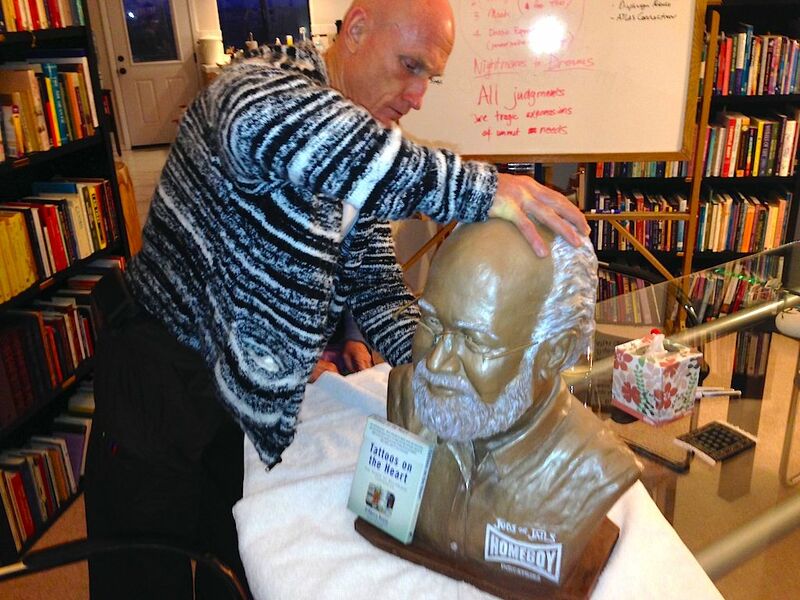 Here you can see me finishing the unpacking of Father Gregory Boyle, the Catholic priest that does more for gang members and people getting out of prison than anyone I know of. His book, Tattoos On The Heart is excellent; I listened to it on audio and highly recommend it. I love my mother’s sculptures and have a dozen or so of them in my office. They inspire me to be the best human being I can be and to be strong when times are challenging. When you read about the lives of the peace keeping people my mother has sculpted, it is a good reminder that most of the things that challenge us are quite petty in comparison to those that have laid their life on the line to help humanity. I’ll be working away with my students through next week, but will do my best to blog when I can.